Parlay Betting is an exciting new punting approach available on the Victorian and NSW TAB. Parlay betting allows combinations of bets to multiply throughout the day to produce potential huge profits. It can take a good day's betting and make it into a great day. 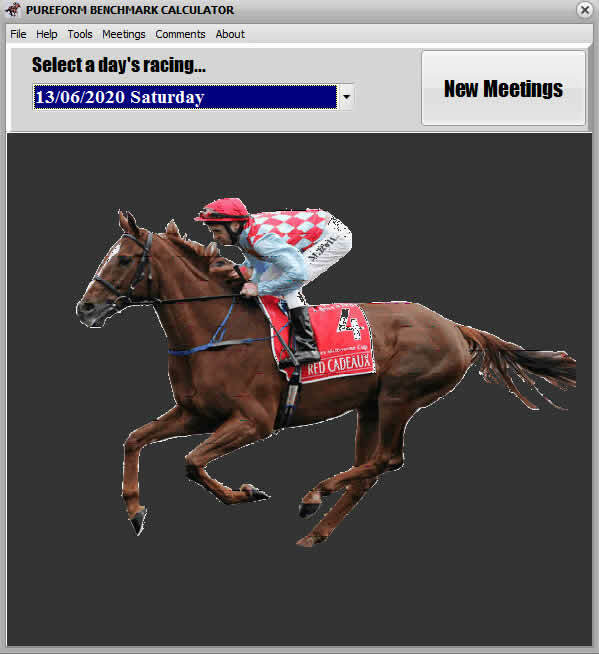 It is an invaluable tool to show the punter potential profits and how much it will cost. The program opens up potential opportunities that you may not have thought of to date.